The Talking to the Sky Blog Tour! Well, a blog tour at any rate. 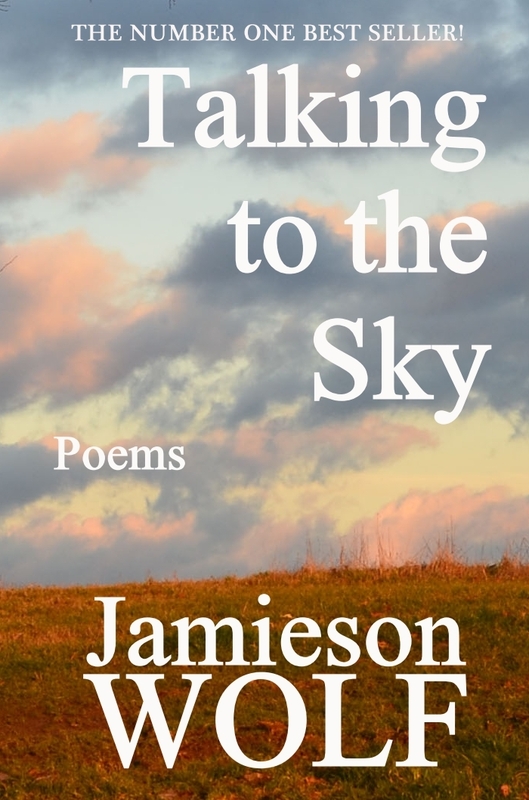 I’ve been lucky enough to be doing guest posts on a few blogs to talk about my new book Talking to the Sky. Each of the posts is different and look at different aspects of what writing Talking to the Sky was like. I’m so thankful to everyone hosting me so make sure to stop on by and check out the essays, articles and interviews. As the articles and essays and interviews go up, I’ll update this blog post! I’ve also updated my web site so the links are all there too!